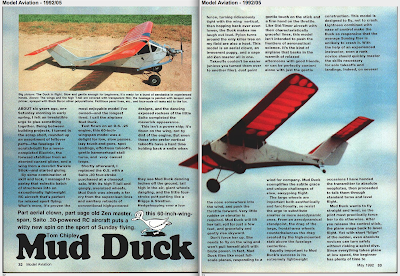 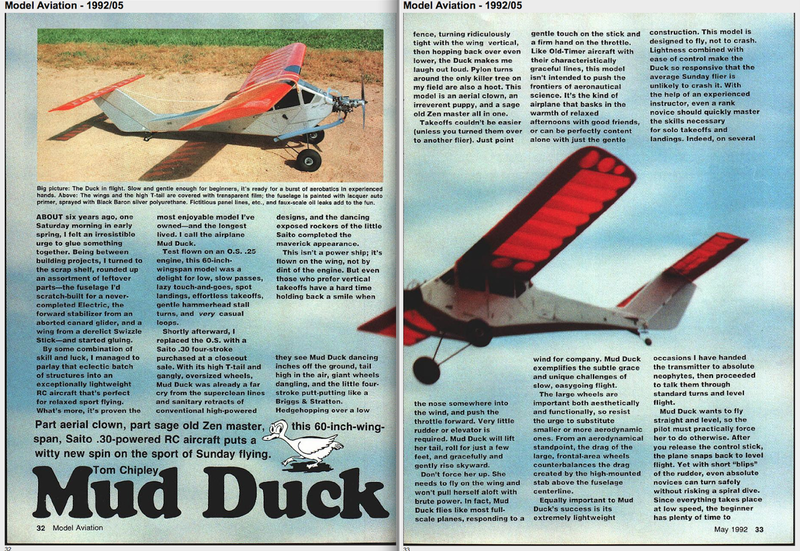 The foam Mud Duck kits don't seem to be available any longer. 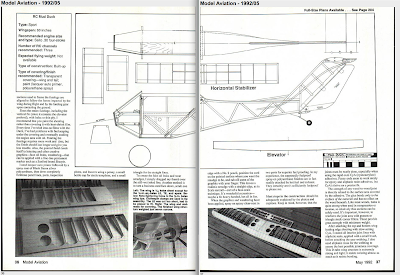 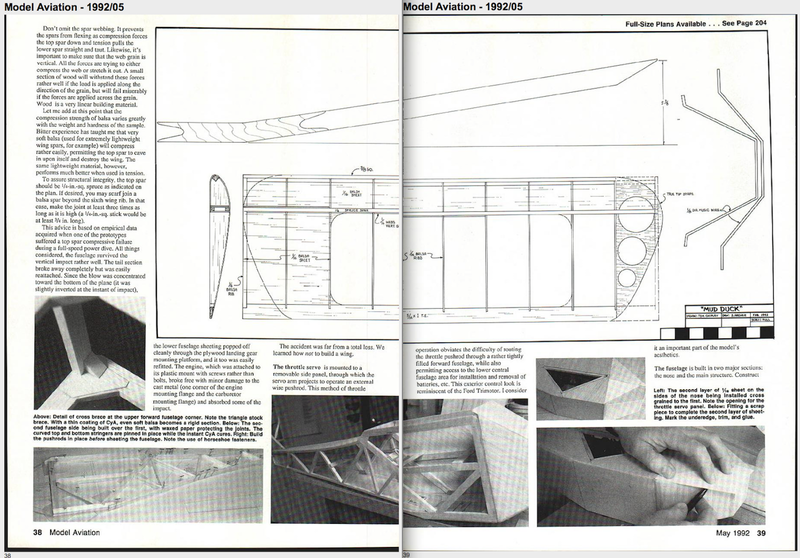 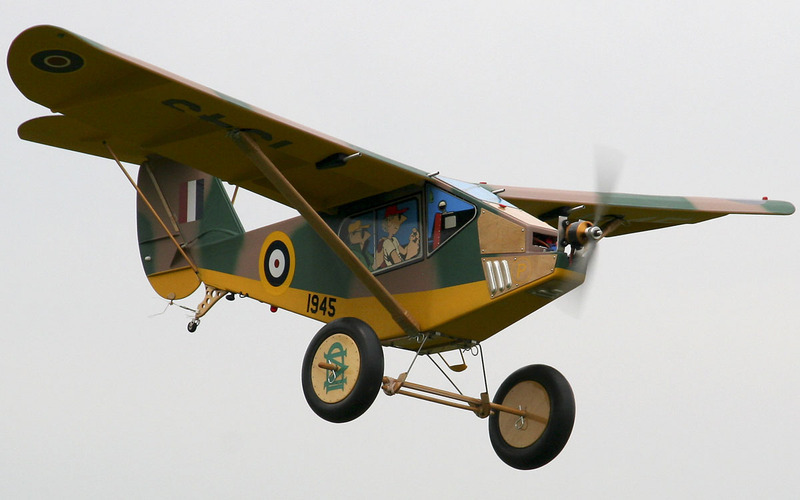 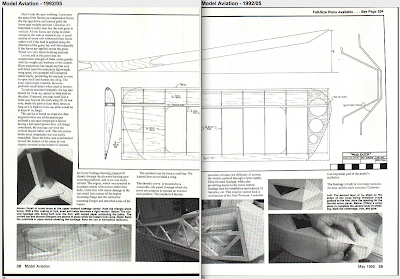 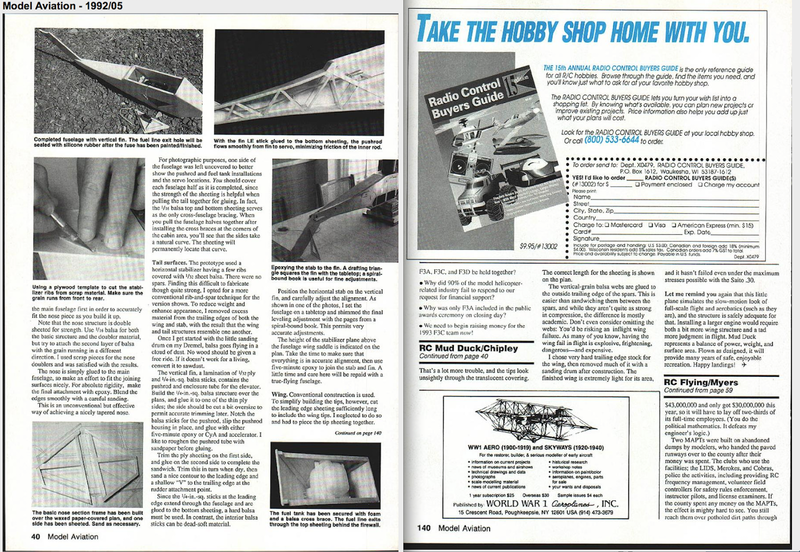 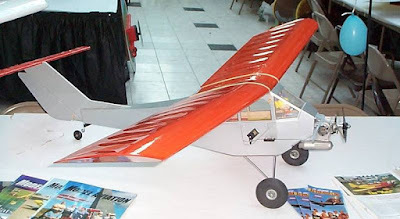 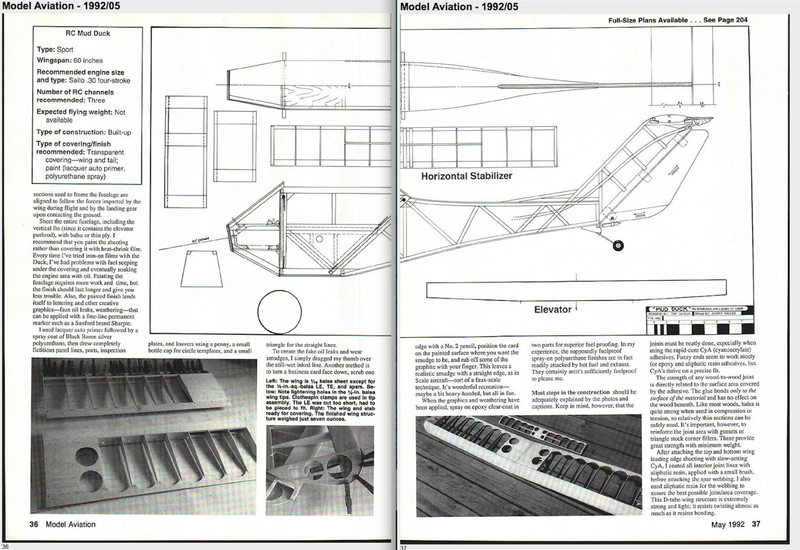 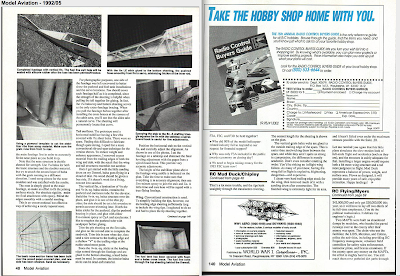 Below is the balsa version that was its inspiration. Great photo :) ... That one is my Mud Duck, built from scratch(obviously) several years ago and still making the annual mall show display here in Johnstown, PA.